Design that Delivers. Bringing a collection of thoughts and ideas to life ! 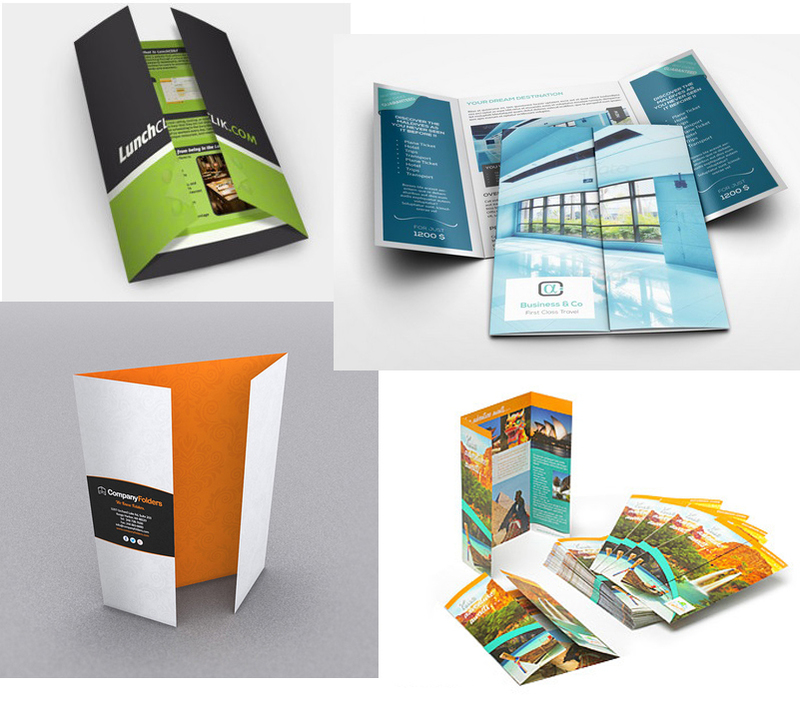 Brochures are the spearhead of marketing efforts: their purpose is to introduce your company, your products and/or services, and to emphasize the fact that you offer better solutions than your competitors. Brochures are Key in Sales. It may be a small piece of paper, but if you can design a proper Brochure, it will work wonders for you by conveying the right message to your target audience. 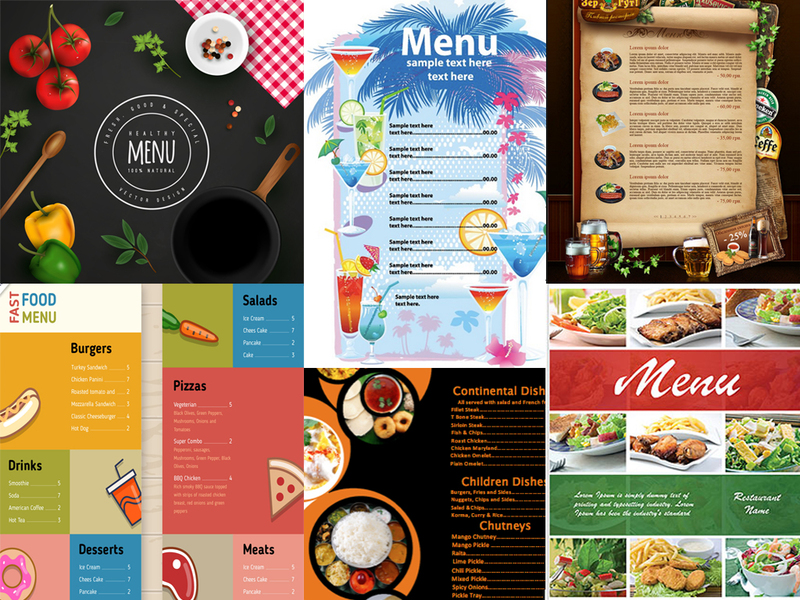 We provide High Quality and Affordable Brochure Design in a short span of time, which serves as a Business Communication and Promotional Tool. 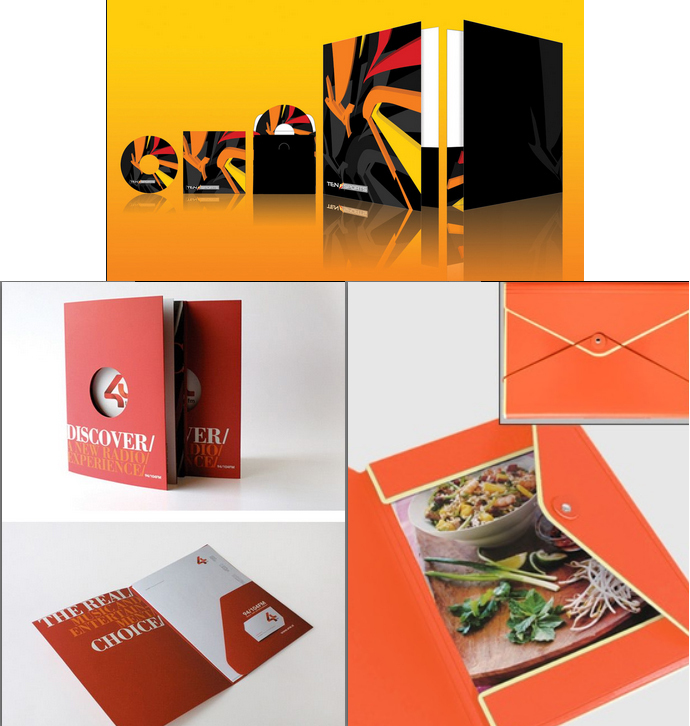 Brochures remain one of the most effective, direct and personal means of attracting new business. The Best Brochure Design incorporates imagery that is eye-catching and a total fit for your brand. 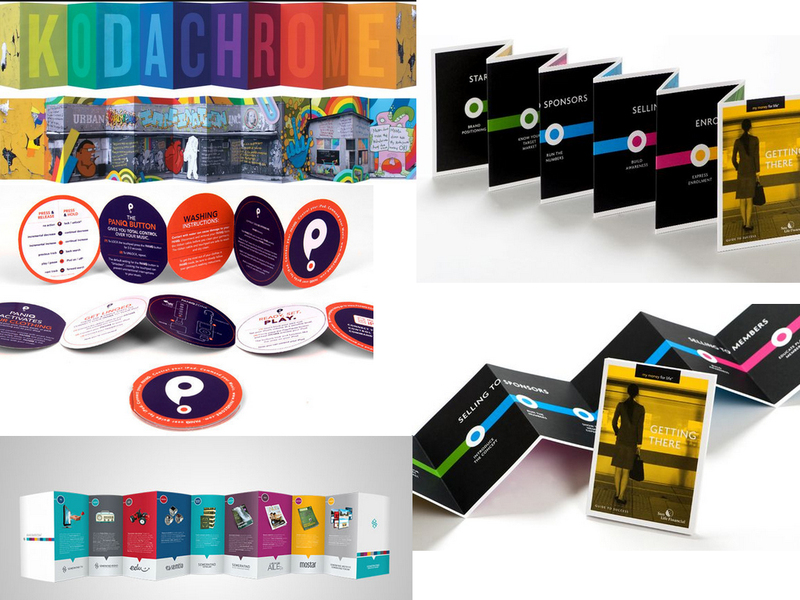 Within its limited sphere, a Brochure should encompass the entire business perspective and uphold the value, mission and vision of an organization thus creating a strong brand identity. 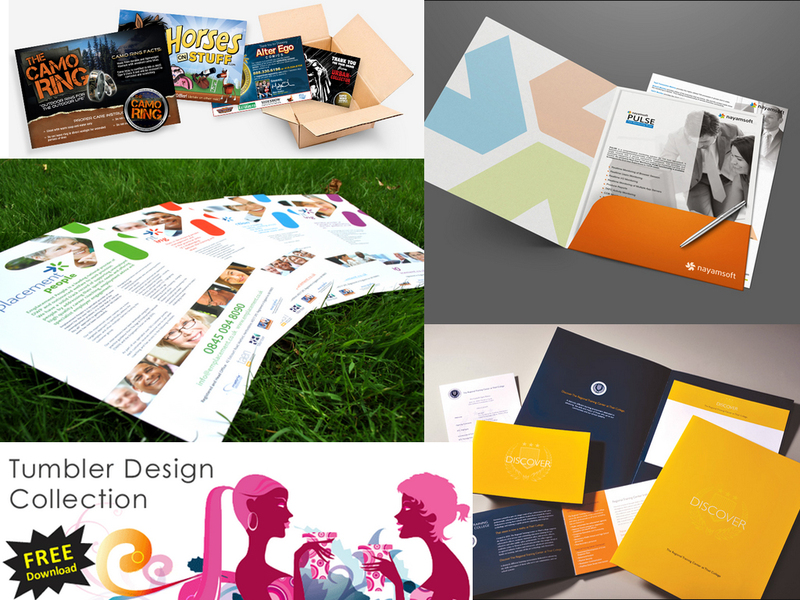 We always listen to your requirements but also offer advice where necessary to create a Brochure where every page works hard for your business. Success is in your hands…..an excellent marketing or sales brochure, placed in the hands of a potential customer, is a great way of sealing the deal. 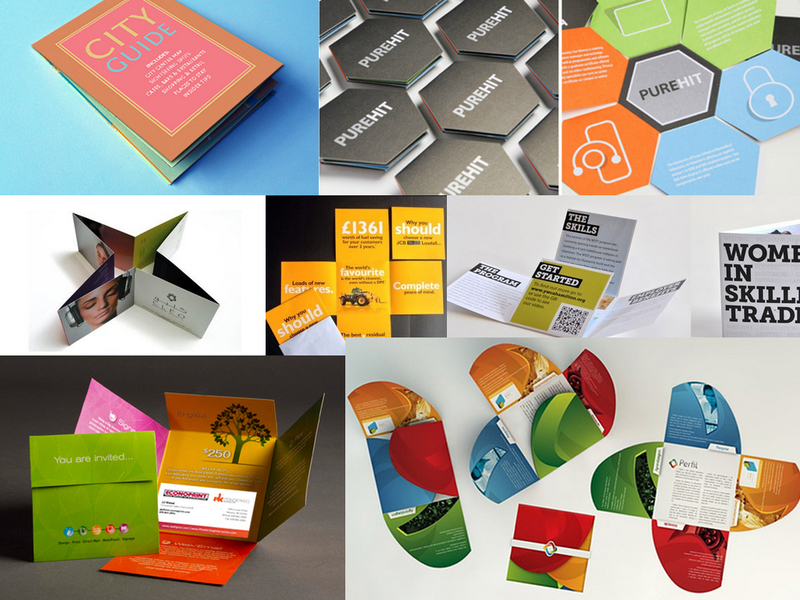 Brochure Design is an art that requires Graphic Design skills, specific techniques, and a deep understanding of marketing and printing technology. It is a delicate and important marketing process for any business and must be left in the hands of Professional Designers. Our experience and skill ensure that the Brochure we create for you will be of the same caliber of marketing materials used by large corporations, but you will pay only a fraction of the price these companies spend on their designs. 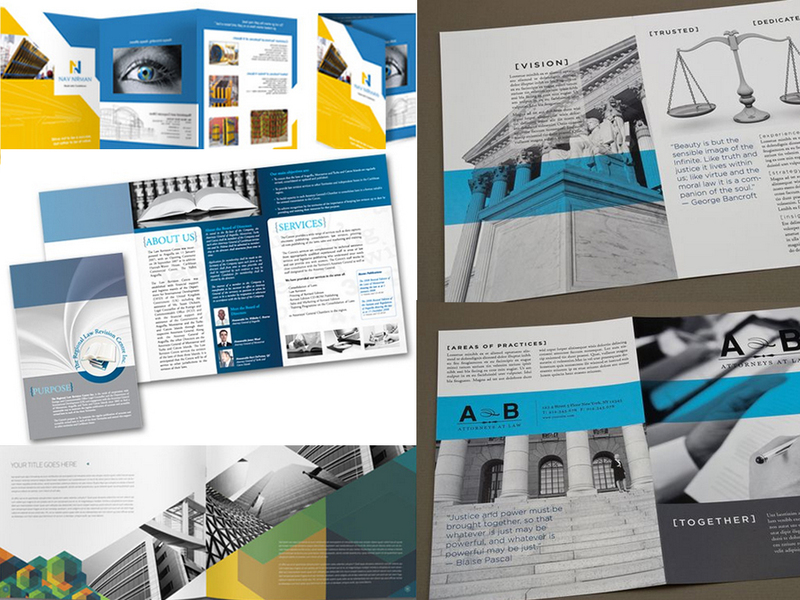 As we can help you designing a Beautiful Looking Brochure, we can also guide you through other aspects of the process; assisting with Copywriting, Image Sourcing and Printing. We also have In-House Photography facilities so we can create stunning product shots, staff portraits and other creative imagery as required. As Content is King….Our versatile and highly effective copywriting service means you’ll be able to deliver the full package, ensuring you have the best possible chance of making a sale. It is centrally folded forming four panels -- A front cover serving as introduction, a back cover providing contact information and two inside panels for the main content. Usually considered the most Formal Type of Brochure, this is widely used Product Presentations, Institutional Introductions and the like. It is folded in three parts providing six panels for information. The structure makes room for powerful designs that create an enticement to open the Brochure. Intended to be handed over to people, these Brochures are very helpful for Sales Campaigns and Trade Shows. These come in the form of small books generally bearing a paper cover. 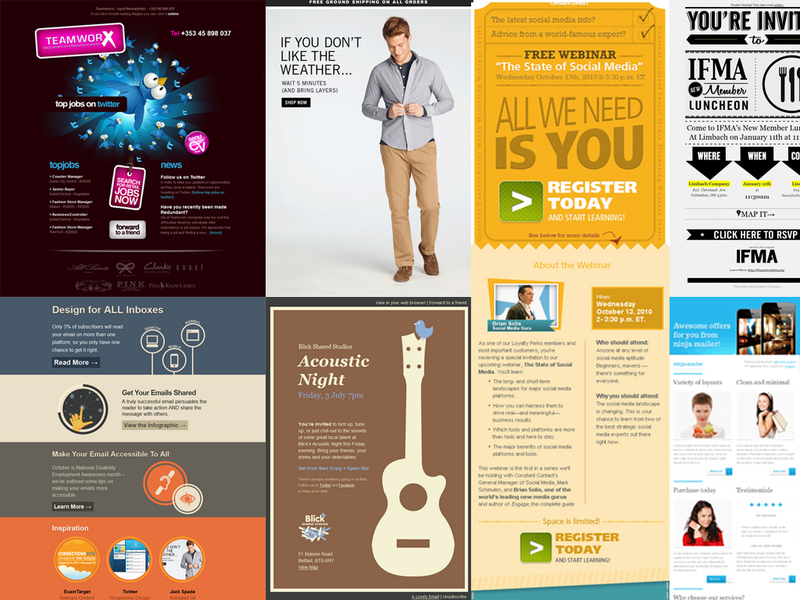 In short these are Flyers or Leaflets with more than one page. 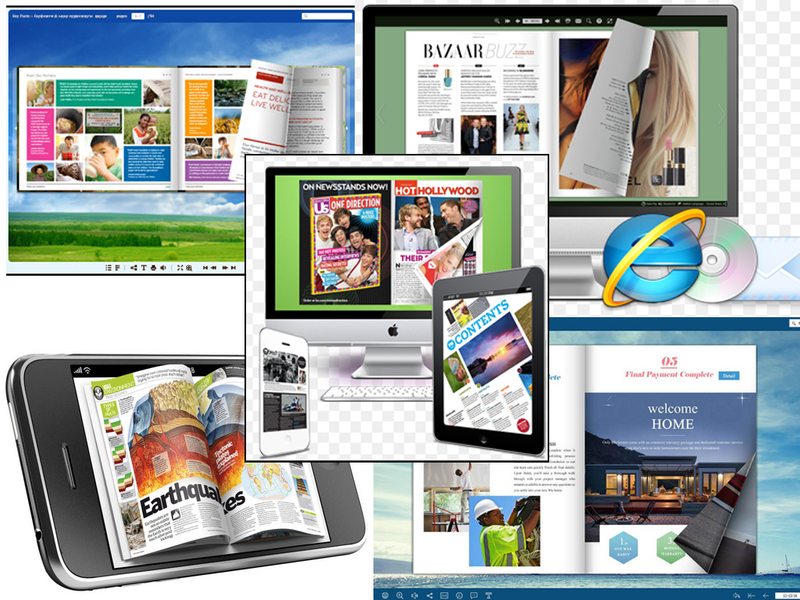 You can use them to incorporate information about some of your best products during Advertising Campaigns. Booklets can also be successfully used as Training or Information Manuals. Usually in the form of a single piece of papers, flyers are basically Circulars or Pamphlets with two panels aimed at Mass Circulation. 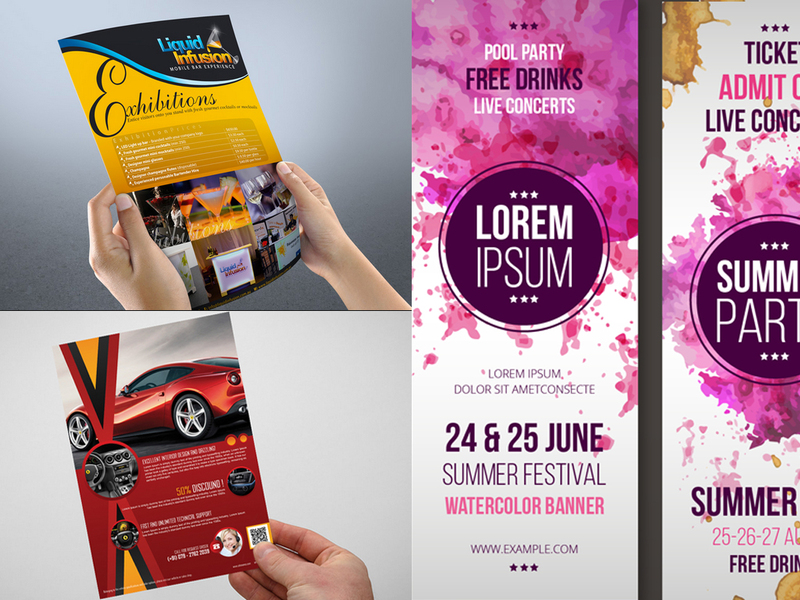 You can go for Flyers in case of Campaigns or Promotions that cater to a huge audience during activities like Product Launch or Announcement of Special Offers. The standard folder measures 9" wide by 12" high when closed. It's half an inch wider and one inch higher than a LTR page. This allows to put LTR-sized sheets (called "Inserts") inside. Pockets may also have Business Card Slits, so that you can attach Business Cards, or other pieces like CDs, Postcards, etc. Pockets may be glued on one or more edges to avoid inserts fall. Your Business Material will look much better and reliable if it is organized, and Folders are excellent tools of organization. 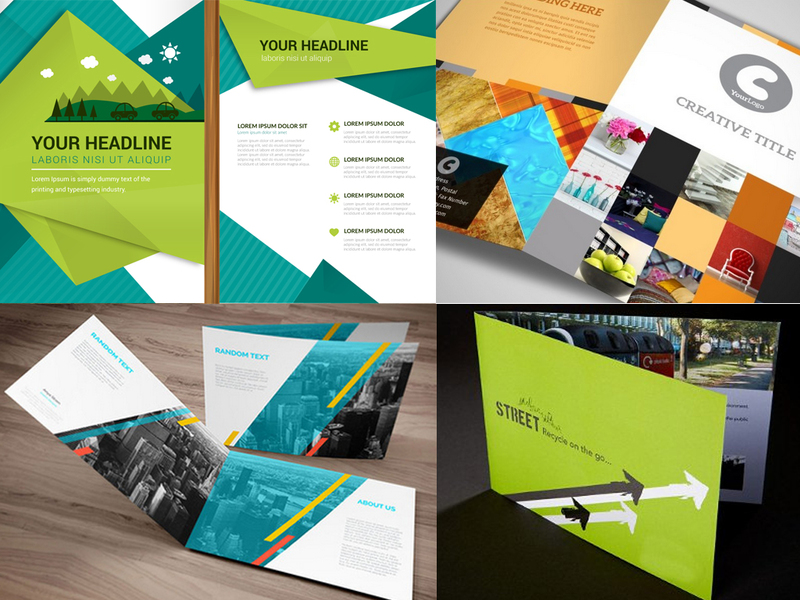 Inserts are the sheets usually placed within a Presentation Folder. 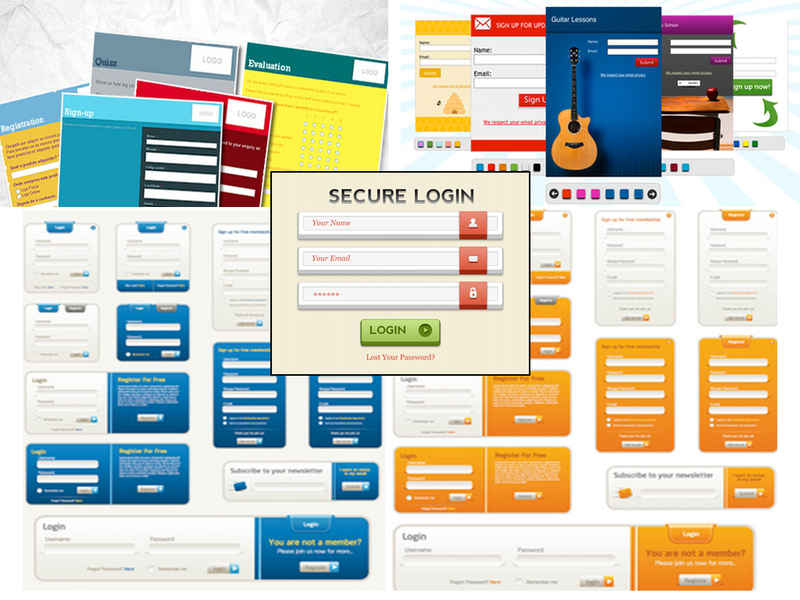 Inserts can be extensively customized based on the target client. 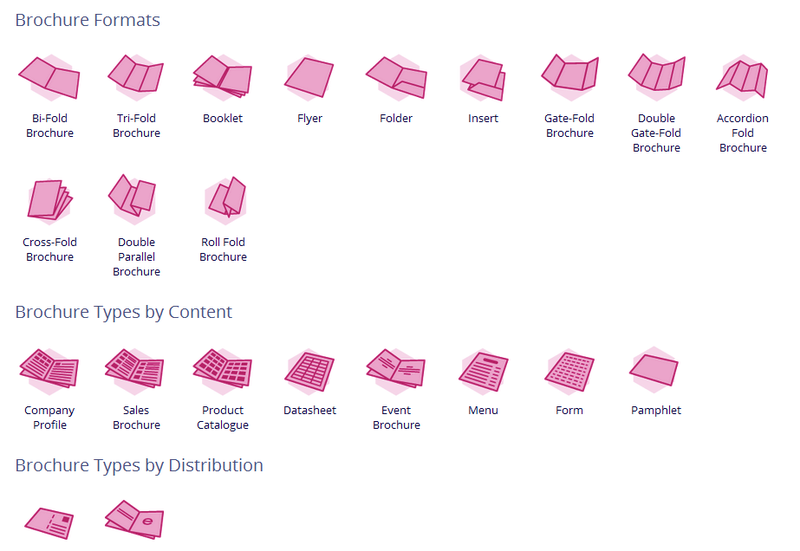 Inserts are the best companions to Folders.You can use inserts as Sales Sheets, or to share any other particular Data or can apply them simply for Promotion or Information. Inserts allow the folders to be configured for each particular client, giving emphasis in a certain topic, service or product. 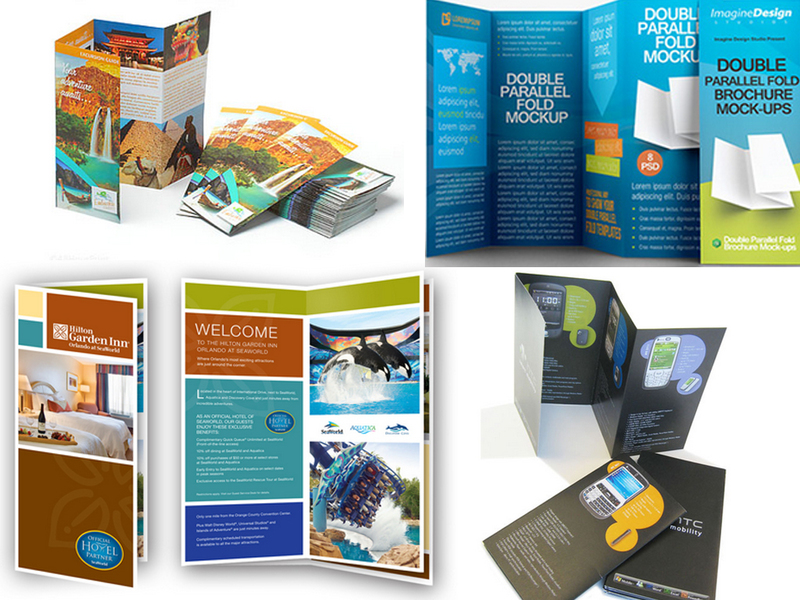 Gate-fold brochures are not very common; this is why they produce great impact when they are appropriately used. 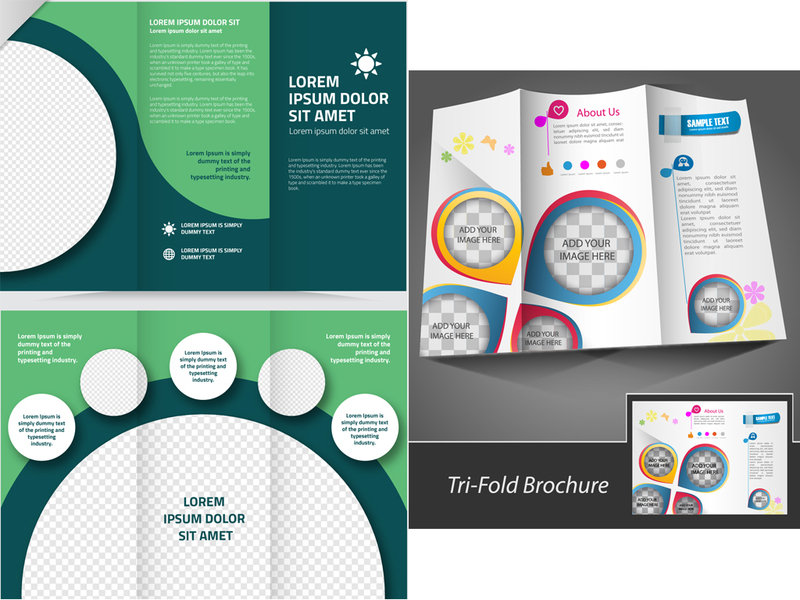 The large gate-fold Brochure has 8 panels: 1 front panel, 1 back panel, and 6 internal panels; however, this configuration can be changed. The most interesting feature of this type of Brochure is that they arrange very wide graphs. 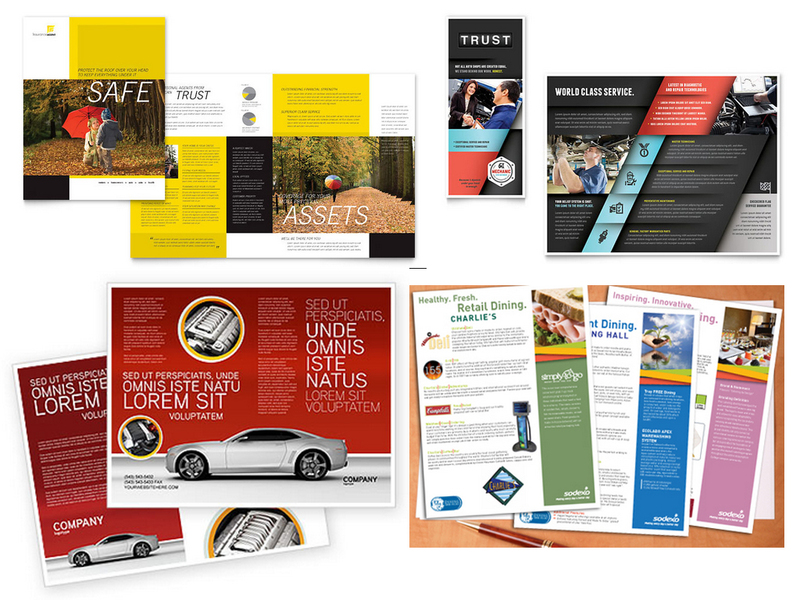 Doublegate-fold brochures are usually large and costly, so they are intended for High-Impacting Marketing. This is the alternative to Tri Fold Brochures. They are very similar in terms of cost and in the impact they have. 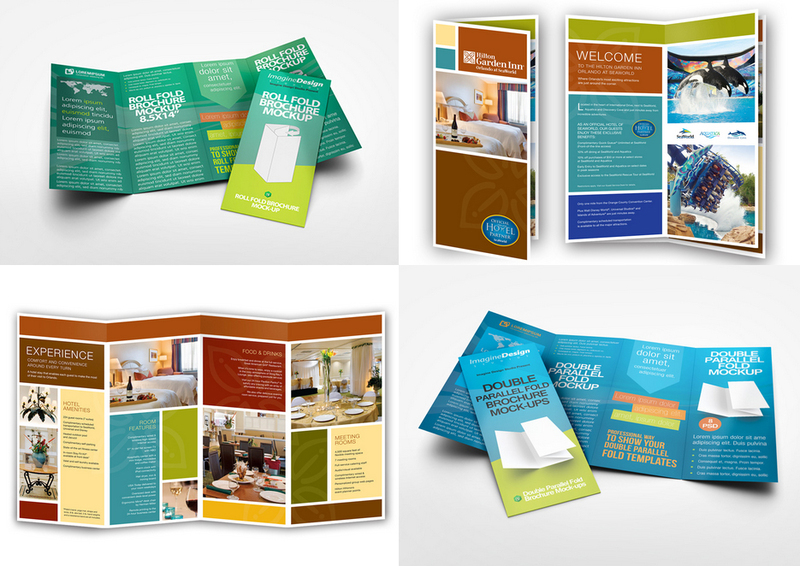 As Tri Fold Brochures, viewers are most likely to open this kind of brochure, as they cause intrigue when closed. Z-fold brochures are used when the flow of the reading adapts better to this structure. They can adapt to small or large paper sizes. They are right angle French Fold Brochures. 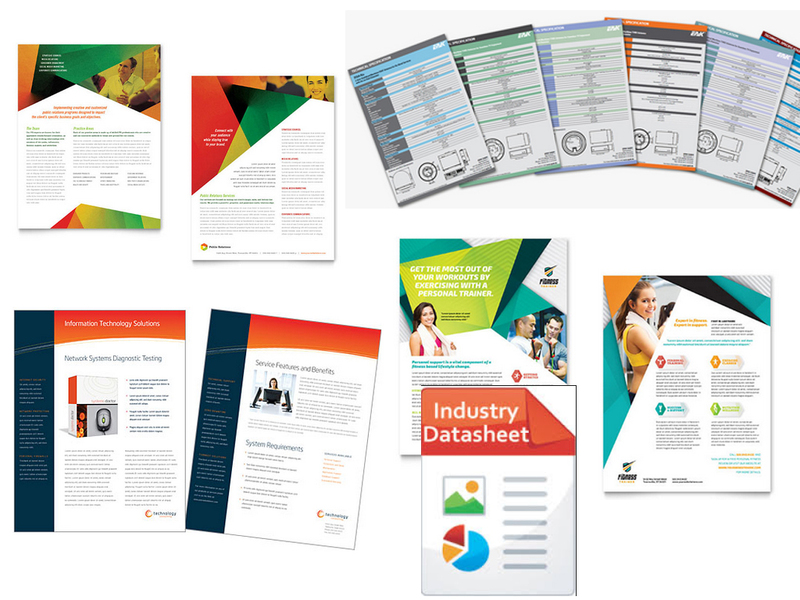 A typical Company Profile Brochure contains some of these sections: introduction/about us, history, mission, vision, member profiles, company divisions if any, products and/or services sold, industries and locations served, portfolio/ company record, financial data, incorporation information, office locations, contact methods, etc. 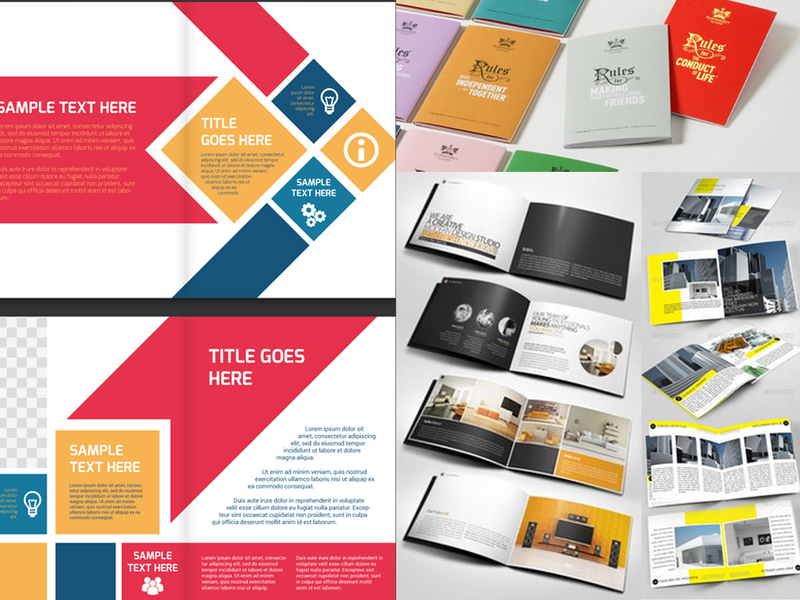 A Sales Brochure is a middle-point between a Company Profile and a Product Catalog. It should introduce the company briefly. However, its main focus is selling a Products or Services. 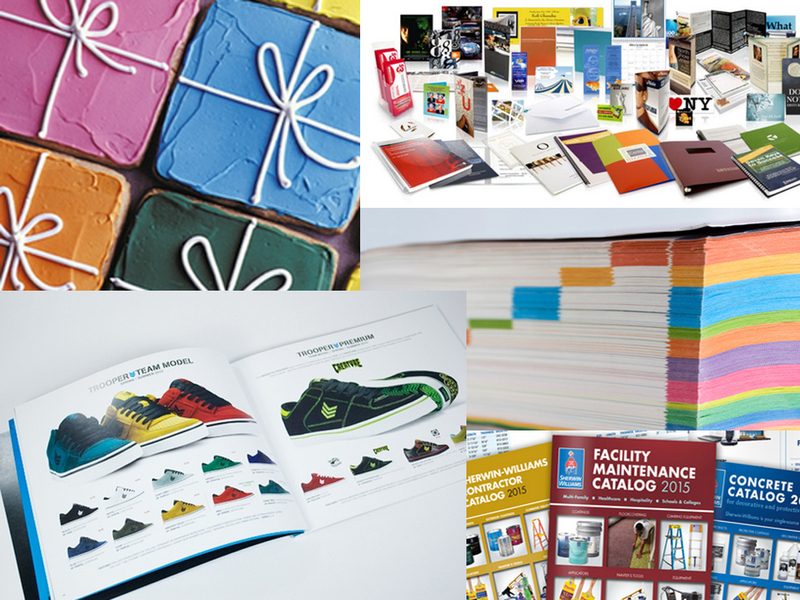 Catalogs are Brochures that allow you to show Products and Services right in the hands of your clients. They are excellent for both prospective and recurring buyers: prospective buyers will be delighted to see your Products or Services in detail, while recurring clients will use your catalog as a list of all Products and Services you carry. Pamphlets are small in size, their aim is to achieve Mass Distribution. This term is usually interchangeable with "Flyer" or "Leaflet". Leaflet: It is usually a low-cost version of Flyer, circular or Pamphlet again possessing two panels—a front and a back one. 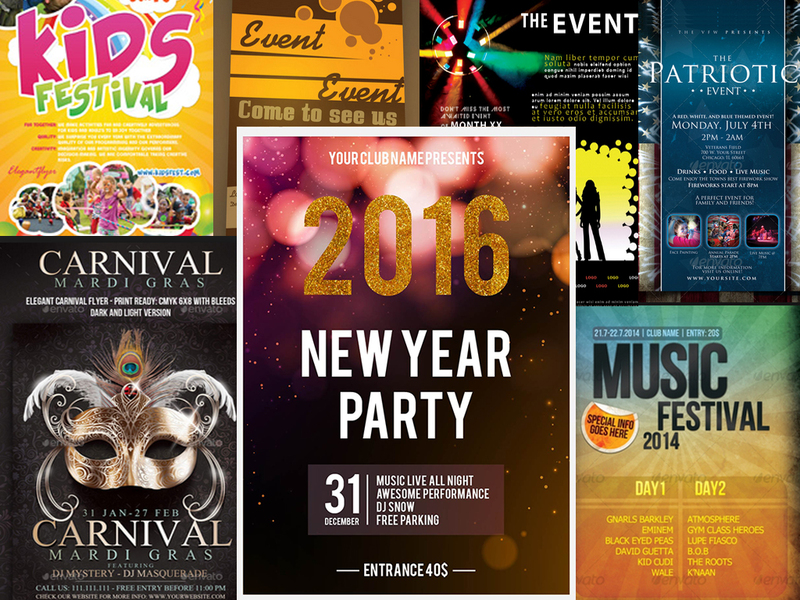 Leaflets are generally printed for any kind Mass Distribution and offer a low cost option for campaigns.